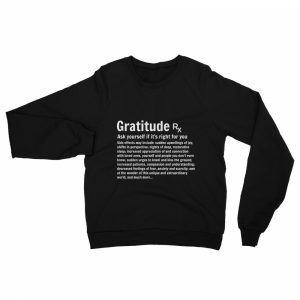 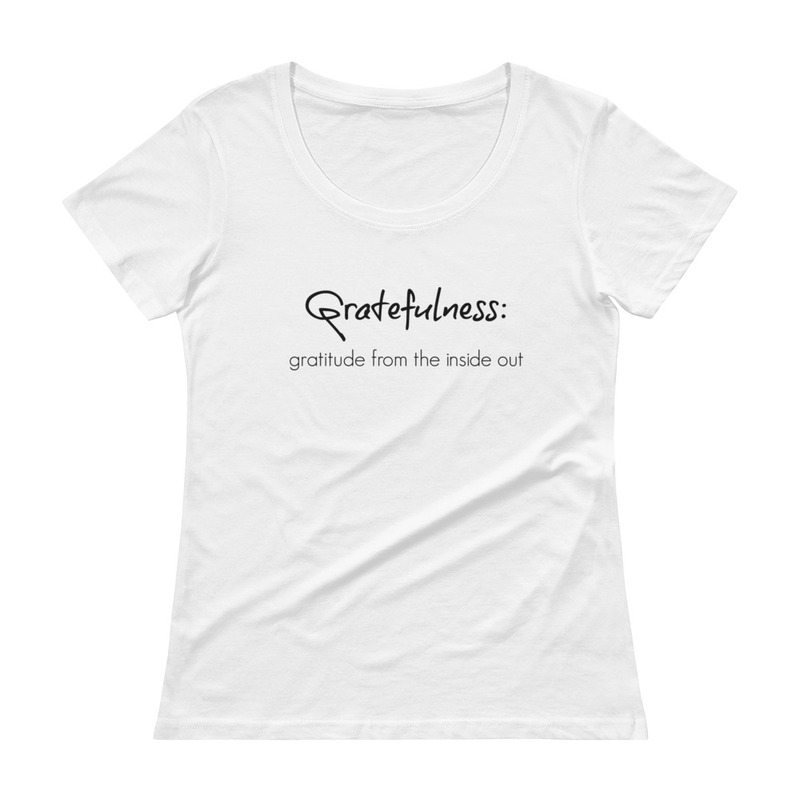 Gratefulness: Gratitude from the inside out. 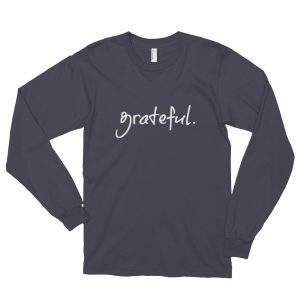 This tee is so soft and light that you’ll want to wear it again and again. Comes pre-shrunk to ensure a constant size over time and multiple washes.